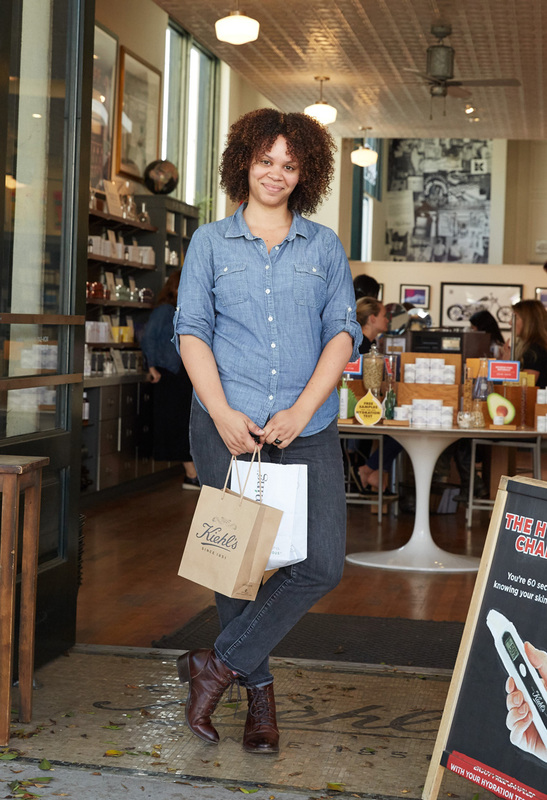 When I began to take an interest in caring for my skin, Kiehl’s was my go-to brand and helped repair my skin from acne and hyperpigmentation scars. The Calendula Toner, Ultra Facial SPF 30 Moisturizer, and now discontinued Gentle Foaming Cleanser were and still are staples in my skincare routine. Well, Kiehl’s just got personal with their latest product launch, Apothecary Preparations. This personalized regimen custom blends a unique treatment to use at home. In October, I was invited for a private appointment to experience this new skincare innovation at their store in Santa Monica, CA. Read on to learn more! Earlier this month, makeup artist Christina Henry and I held a NARS Holiday Makeup Class at their boutique in Los Angeles. 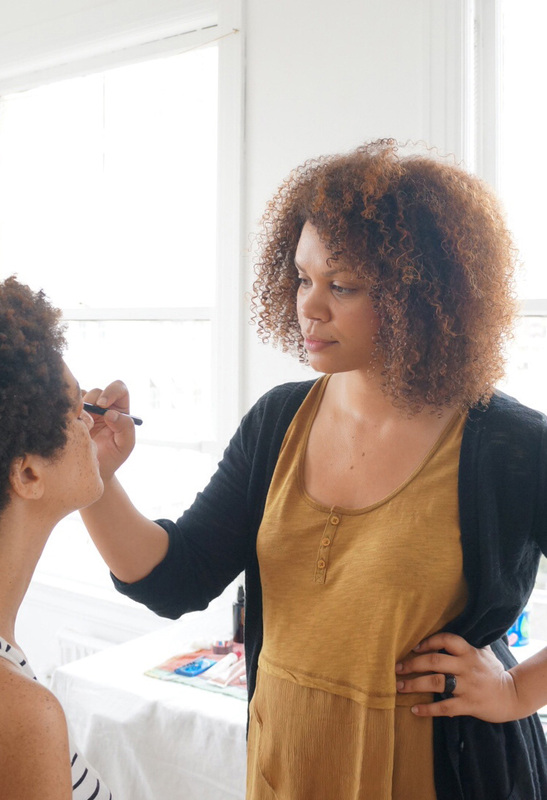 With our combined knowledge and experience in the field, we came together to share simple makeup techniques for the holidays. This Saturday, Nikia Phoenix will be presenting Black Girl Beautiful, a shopping and beauty event all about empowering women of color. This exclusive event will house everything from VIP nail and spa treatments to conversations with beauty experts and influencers. Beauty brands such as AJ Crimson, ONYX BOX, and Free Your Mane will be on the scene with pop-up boutiques showcasing their products for black skin. Make sure to swing by my booth where I will be doing makeup consultations focussing on healthy, glowing skin. Each appointment will cost $53 and will receive an incredible gift bag valued at over $450! Products included in all gift bags are from French Girl Organics, Girlactik, Hada Labo Tokyo, Kosas Cosmetics, Kypris Beauty, MAC Cosmetics, Mirabella Beauty, Olio E Osso, Pixi Beauty, Pop Beauty, Privai, Rituel De Fille, Tata Harper, Trestique, and Z Palette. See details below to book a makeup consultation. Don’t miss out! 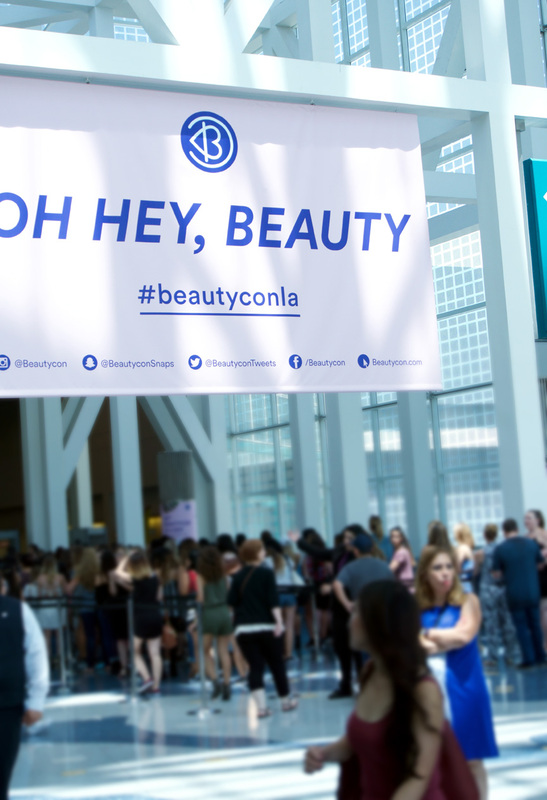 If you’re interested in trending beauty products and culture, then Beautycon is your go-to festival. You can meet up with leading beauty influencers and learn from their panel discussions, gain valuable tips from pro makeup tutorials, and have an amazing shopping experience in one space! I recently attended the Beautycon LA Festival to check the latest product launches, get introduced to new brands, and meet the people behind them. Read on for reviews of the products I picked up at the festival. This past weekend, I went to PhamExpo16, a makeup trade show, where many go to seek out new beauty brands, learn about makeup products and listen to career advisors. There were over 100 brands represented with their products ready for purchase. 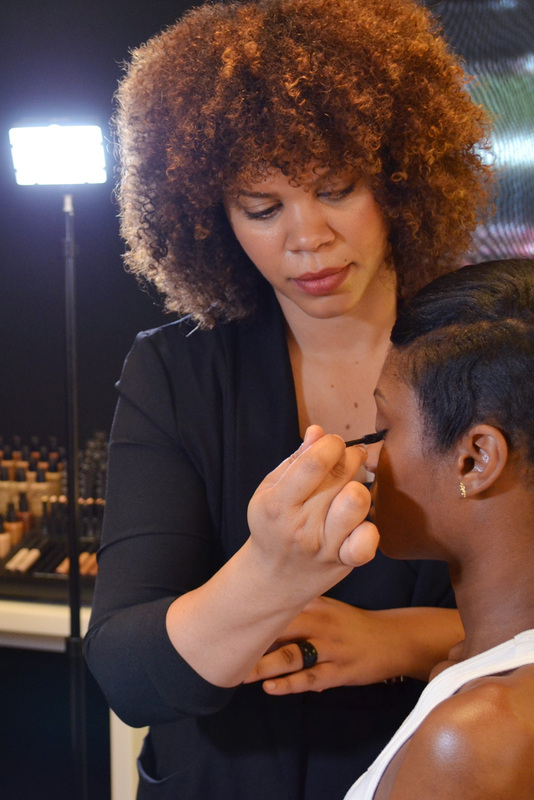 Multiple makeup classes and keynote speakers were there to help and encourage both amateur and veteran makeup artists. 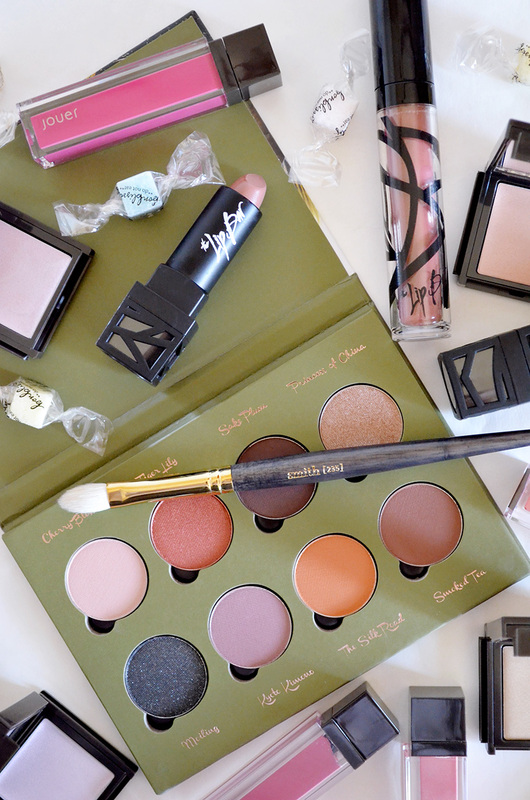 Keep reading for my makeup haul review and some career advice of my own.